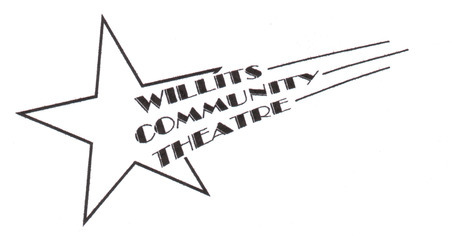 WCT is a volunteer-driven theatre where everyone is welcome! If you are enthusiastic about learning a new skill or sharing your talents with us, we’d love to have you! Listed below are some ways you can support your local theatre. Click here to contact us. help find costumes or sew costumes/alterations as needed.